Sydney, 2nd November 2017: Both Australia’s Federal Assistant Minister for Industry, Innovation & Science, The Hon. Craig Laundy MP, and NSW Minister for Innovation & Better Regulation, The Hon. Matt Kean presented the BigInsights Data Innovation Awards on 2nd November at the offices of KPMG in Sydney. Digivizer is different because it connects and allows for engagements of individuals and their digital footprints, and does so across multiple social media channels, in real-time. The placing of an individual or target segment is more powerful than previous listening tools that only considered volumes of mentions. The benefits to businesses are that they can now create relevant, personalised, targeted and well-timed messaging, leading to faster customer response rates, more sales conversions, and improved customer engagement and satisfaction. The solution also considers the customer journey: Digivizer’s technology presents insights to organisations that reflect the sales funnel of interest to an organisation. Location Insights® is capable of providing unprecedented insights on population movements and is applicable to many industries. A big data project to give a comprehensive picture of water demand requirements, to ensure water security. Following a successful proof of concept, NNNCo designed and delivered an end-to-end demand response load control Internet of Things (IoT) solution for one of Australia’s largest utilities, Ergon Energy. The low power wide area network (LPWAN) was deployed in October 2016 using the global open standard LoRaWAN technology, gateways mounted on power poles, and highly cost-effective sensors installed on hot water circuits. It is currently being expanded across Ergon’s network. Sherlok (AI platform for better customer engagement) used IBM Watson (AI platform) to deliver a completely different approach to help Council in its dedication to a better Brisbane. BCC gained insights from over 20,000,000 client records dating back over 3 years including letters to the mayor, emails, comments and complaints to the website, calls to the contact centre and social media. The AI analysis of these natural language reports enabled BCC to consider the impacted service area, services, topics, issues and even the tone and sentiment of the rate payer. By doing so they could obtain more powerful insights into service hot spots, strategic investment, customer engagement approaches, complaints management and root cause analysis. An innovative company that develops a hearing screening Big Data App that detects hearing problems in children. The App provides a low-cost reliable method of delivering hearing checks to young children that were previously only able to be delivered by one-on-one testing by a professional audiologist. The App is the result of 5 years of research and development by Sound Scouts and the National Acoustic Laboratories (“NAL”), the research arm of Australian Hearing. Sound Scouts has unique, patented IP that tests for conductive and sensorineural hearing loss as well as central auditory processing disorder (CAPD) in children as young as 9 months up to 12 years old. No other mobile hearing test available on the market globally is able to test for all three forms of hearing impairment. PASCAL is a customer experience automation platform which automates the creation of campaign logic, analytical insights and determines the next best action. 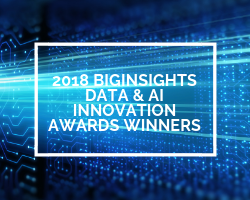 Australia’s well-known boutique Big Data, AI/ML & IoT analytics research & advisory firm BigInsights led by renowned industry analyst Raj Dalal, is the convener of annual awards. The awards are managed by Consensus which has a proven track record of managing technology awards since 1999. Raj Dalal said, “While the ability to use Data, IoT and Machine Learning/AI has been talked about extensively, little has been discussed about benefits being realised by the early pioneers in industry and startups. We acknowledge and congratulate these pioneers in startups and enterprises that are using technology for data driven innovation. With such vast opportunity to innovate with Data & AI/Machine Learning, it is imperative to support a emerging and exciting industry, hence our decision to institute these awards”. Julian Day, Founder & CEO of Consensus added, “Year on year on year, our Awards programs have identified emerging technologies that go on to succeed on the global stage. 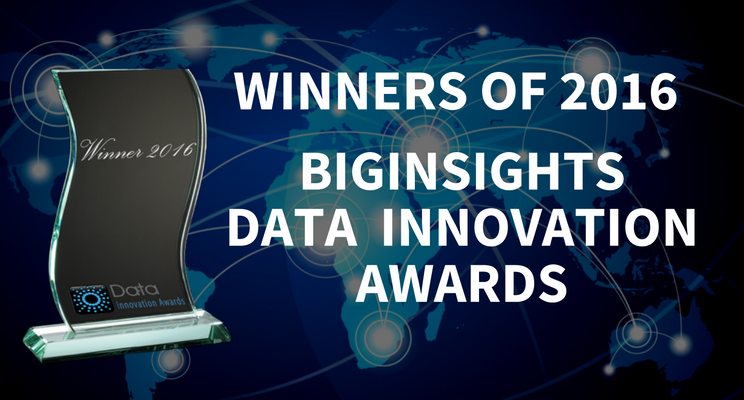 We are delighted to partner with BigInsights for the Data Innovation Awards”. The awards are supported by Australian Consensus Technology Association (ACTA), TiE, The Data Warehouse Institute (TDWI), and The IoT Alliance. 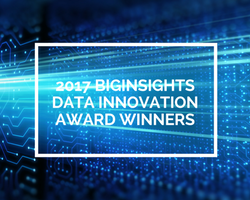 The full details of the BigInsights Data Innovation Awards can be found at www.dataawards.org including the terms & conditions and judges involved.